Foreign Cinema celebrated its 19th year in the Mission with a bang — it had musicians, dancers and all sorts of entertainment during its evening romp Sep. 27. But it wasn’t just the restaurant’s birthday; Foreign Cinema opened up its space to guests with its new neighbors, Sherwood Engineers, in tow. 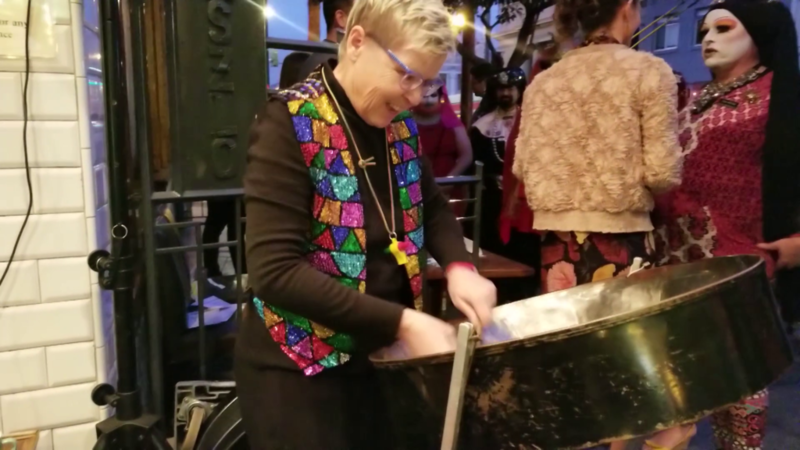 The engineering firm was also celebrating another year in operation, a total of 15 years in San Francisco, and the two joined forces to kick off a night of drinks, food and music.